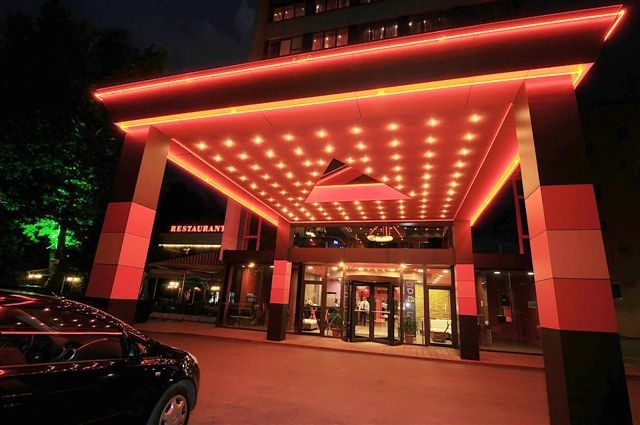 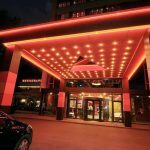 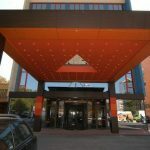 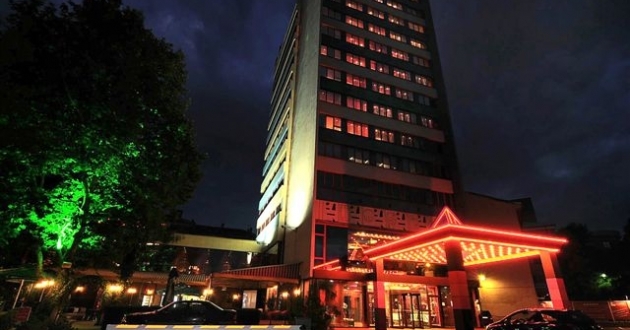 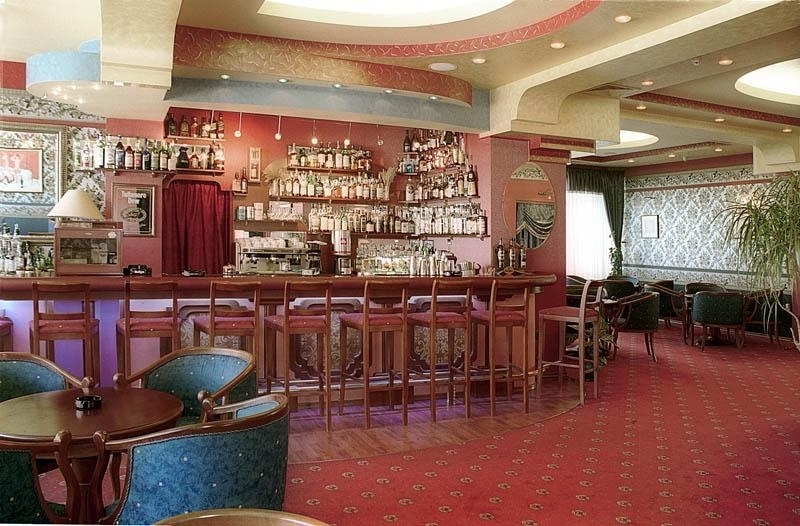 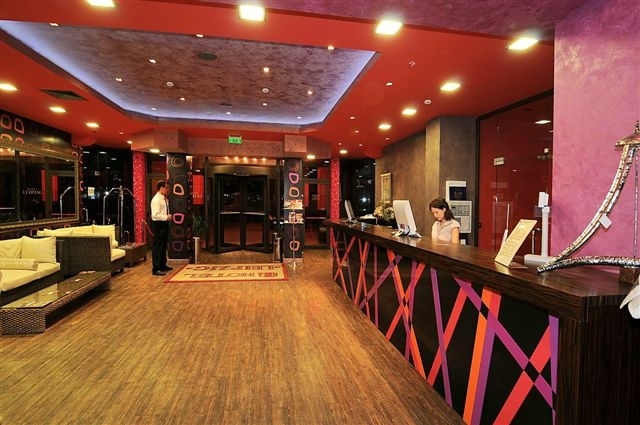 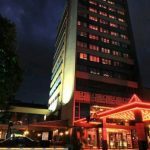 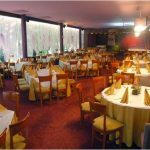 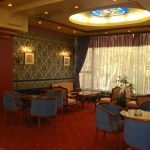 Location: The hotel is situated at the foot of one of the Plovdiv Hills – Bunardjeeka, among several main transport units, not far from the International Plovdiv Fair. 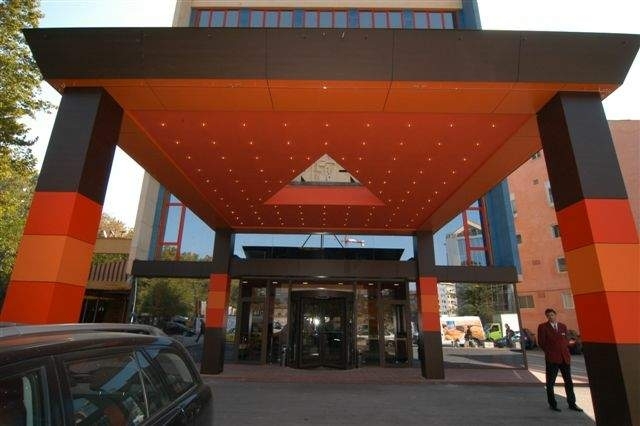 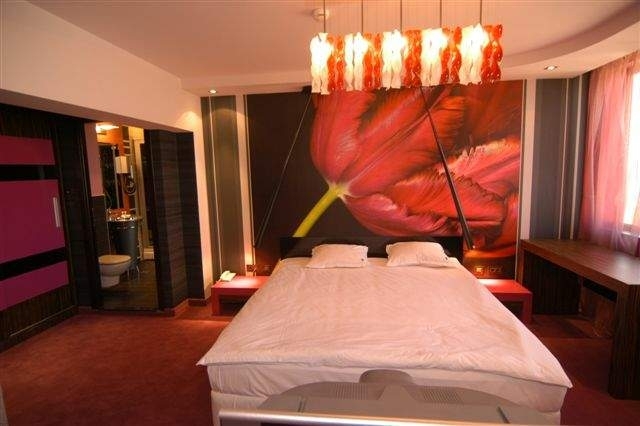 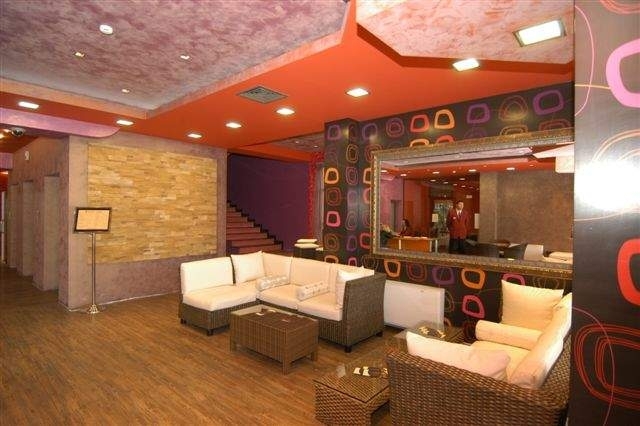 Leipzig is a modern style hotel, which has been completely renovated in 2009. 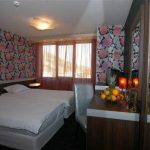 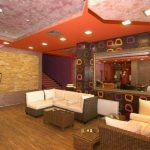 Accommodation: The hotel has one luxurious apartment “Executive”, 2 “Deluxe” apartments, 8 Business Suites and 52 deluxe rooms – 19 of them are single, 8 are double and 25 Superior rooms. 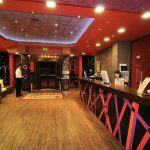 All of them have electronic locking system, individual control of the A/C, plasma TV, satellite, free Internet access, direct phone, individual electronic safe, mini bar, etc. 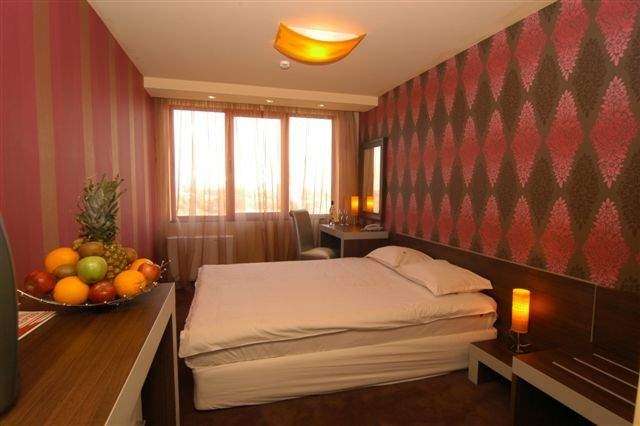 Bathrooms are equipped with bathtub but the suites – with Jacuzzi and shower stall. 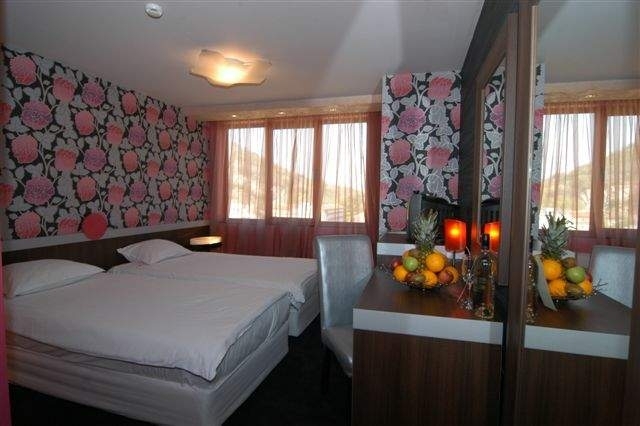 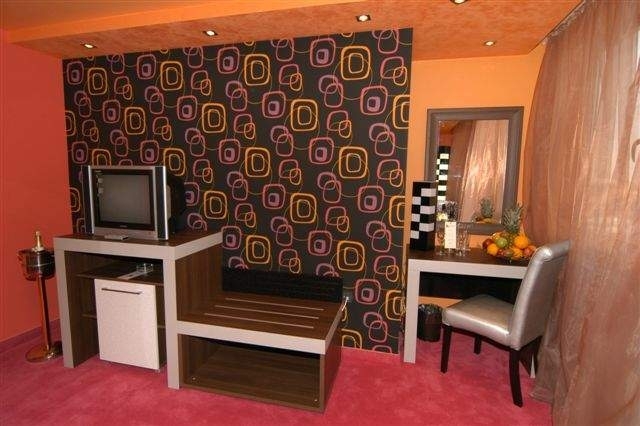 In each room there are a hair-dryer, a cosmetic mirror and telephone. 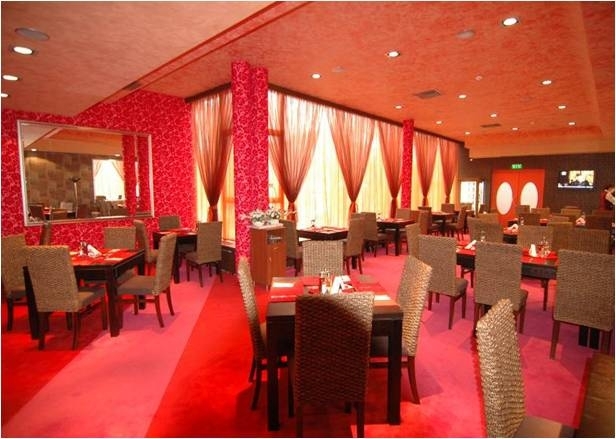 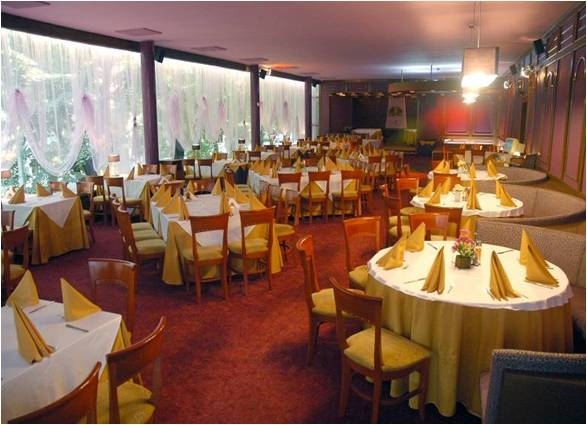 In the hotel: main restaurant which consist of three fully air-conditioned halls, different in capacity (200, 60, 12 seats), a lobby bar with 70 seats and Wi-Fi internet, restaurant-garden with 80 seats, guarded parking lots, room service, exchange office, dry cleaning, dentist on call, hairdressers, safety deposit boxes. 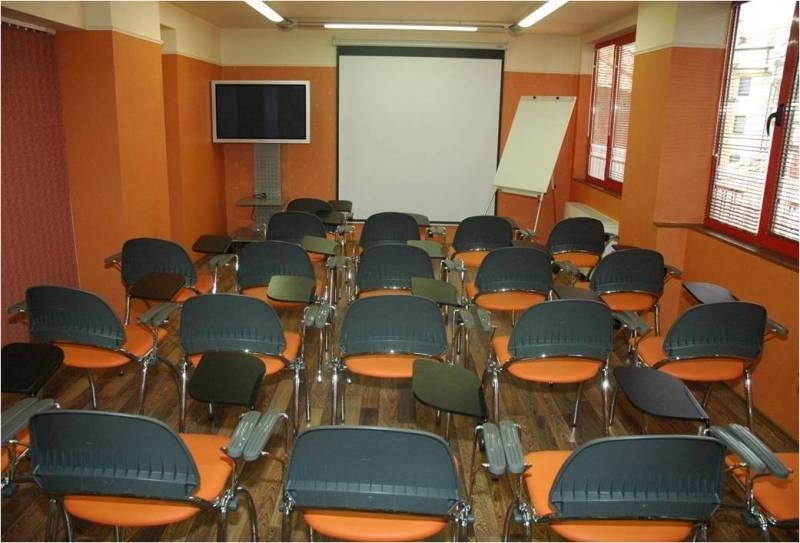 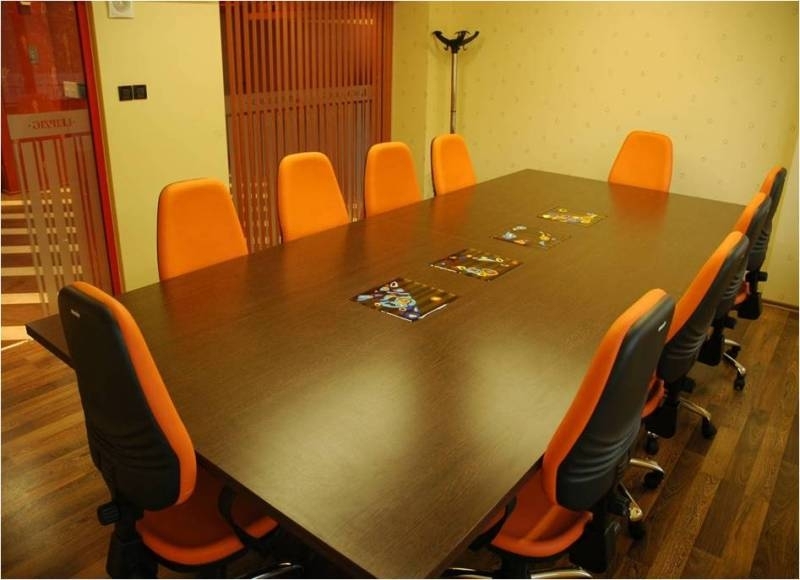 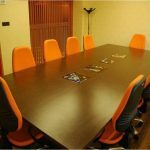 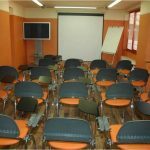 Conference facilities: Leipzig Conference Center offers good working environment for business meetings, presentations, conferences, training and seminars. 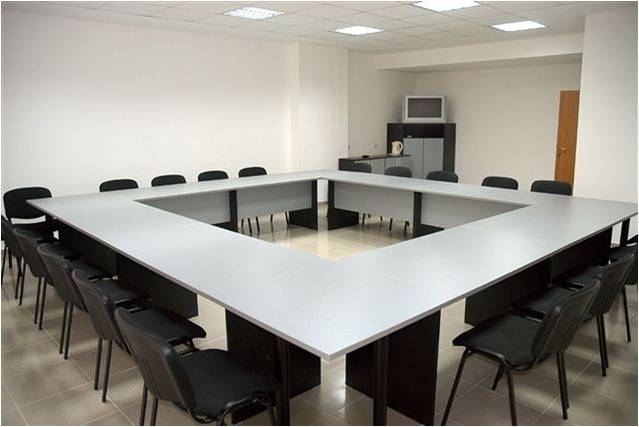 There are 6 halls, different in capacity (form 12 up to 200 seats) and configuration, have modern furniture and decoration and are equipped with professional audio visual and presentation equipment; you could use a great variety of office services and free Wi-Fi Internet.